Kayleigh was my very first Greater Houston Tx Photography Studio session. I barely had to edit these images, she was that perfect. And I just love my natural light in my Greater Houston Tx Photography Studio located in Conroe! Kayleigh wasn’t one to love cake, as some babies are not, but she rocked her 1 year old session, anyway! Her mom is pretty super awesome, too and just so happens to know my parents. When you have things like that in common, it tends to be an ice breaker of sorts. I moved into my Greater Houston Tx Photography Studio in Conroe in January of 2015. It has been a long time coming and a process, for sure. I have just enjoyed every minute that I get to spend there documenting these special milestones for my clients. 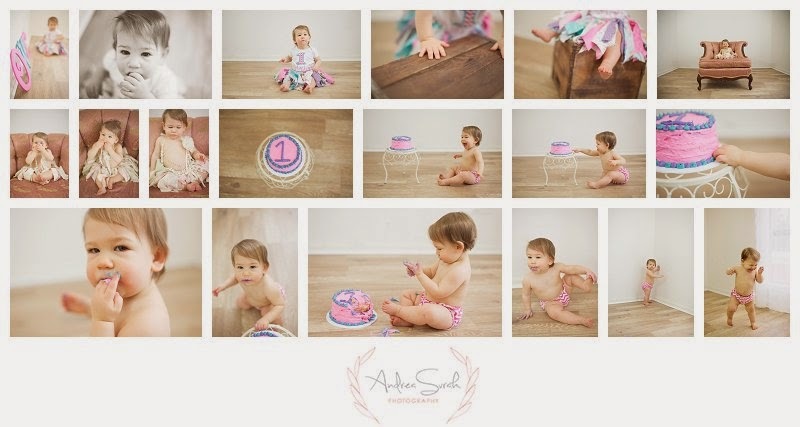 If you’d like to book a session with me, be sure to check out some of my cake smash images on my website. I can do very elaborate sets all the way to these super simple ones. All cake smash sessions are shot at my greater Houston Tx Photography Studio here in Conroe. I am located on the top floor of Bella Vita Salon. This sweet family hired me to do their The Woodlands Lifestyle Family and Newborn session dedicated to welcoming their new addition to their family! <3 Such a joy to work with this family! Mrs. Barry worked at my son’s Mother’s Day Out. She was a teacher in the main school and I took pictures of her oldest while he attended the MDO program there. Some of my favorite sessions are The Woodlands Lifestyle Family and Newborn Sessions as they just show such an organic style of photography. Organic feelings, organic love, and just so natural the way the family loves on each other. Brother also loved his baby on this The Woodlands Lifestyle Family and Newborn Session. I hope this family comes to see me again, as they made my job that day really enjoyable and some of their images are some of my favorites to date. If you’d like to book a The Woodlands Lifestyle Family and Newborn Session with me, be sure to get in touch. I would love to have you! 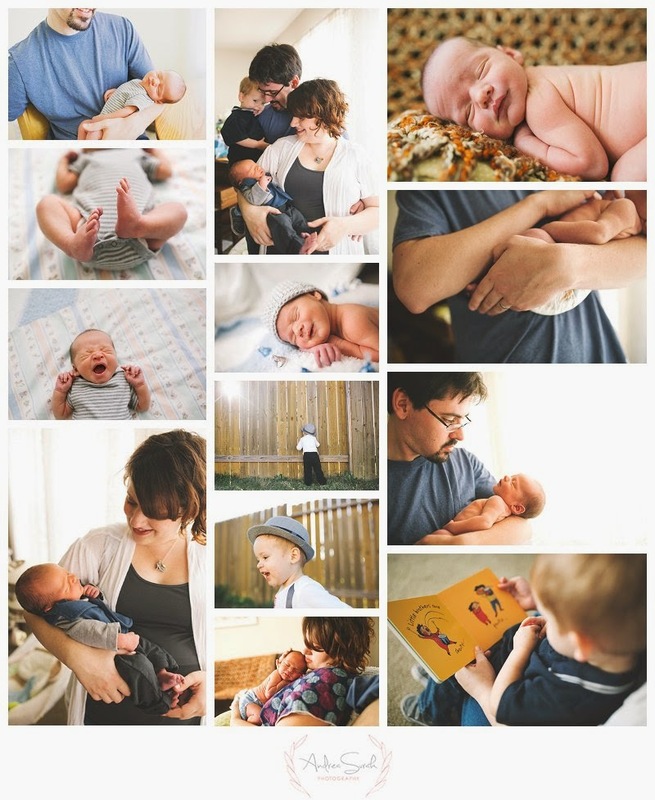 <3 And if you are unsure on if you’d like a posed newborn session, or a lifestyle one, let me know. My studio in Conroe, Tx has a great spot to incorporate some of these parent shots in it as well as a room for posing. This would give your The Woodlands Lifestyle Family and Newborn Session a hybrid model of sorts. Here are the highlights from this adorable session. Hugs and love to everyone!